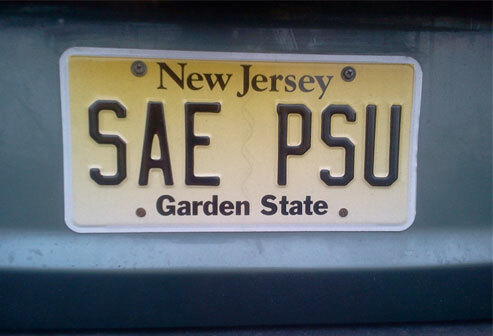 Alpha-Zeta Chapter of Sigma Alpha Epsilon at Penn State - Thank You For Raising $13 Mil. Undergrads! Thank You For Raising $13 Mil. Undergrads! We would like to take this time to say congratulations to the brothers of Sigma Alpha Epsilon for their hard-working determination and effort to raise money for THON 2015! This year’s THON raised a whopping $13,026,653.23! Without the time put in by the undergraduate brothers of SAE, this total would not have made it this high, so thank you for your time and congratulations on your contribution! Travel back 8 years ago to THON 2007 and see how far we have come!